We are excited to announce the ASA NSC 2019 Invited Speakers! Iain Moppett is Professor of Anaesthesia and Perioperative Medicine at the University of Nottingham, a consultant anaesthetist at Nottingham University Hospitals, and deputy director of the Health Services Research Centre of the National Institute of Academic Anaesthesia. He has a long-standing interest in improving care for people with hip fractures including the development of the Nottingham Hip Fracture Score, goal-directed fluid therapy, and intravenous iron. Iain is the Safe Surgery Lead for Nottingham University Hospitals and active interest in perioperative medicine and Never Events in surgery. 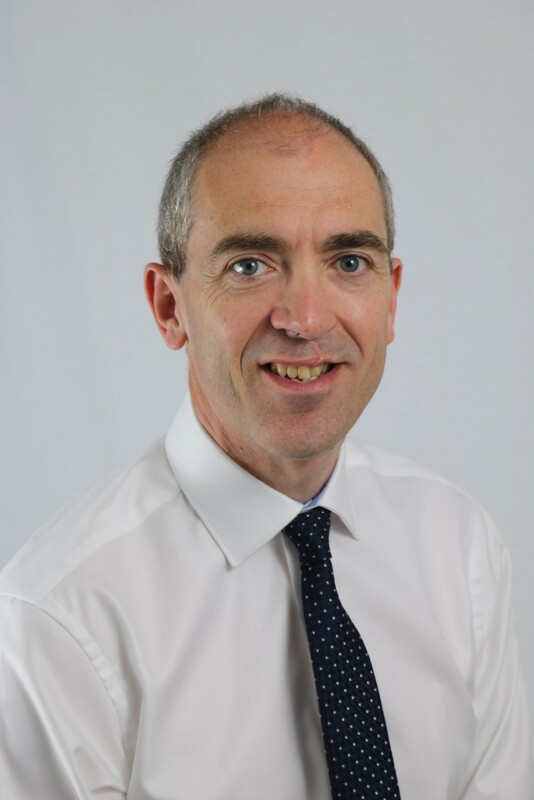 Iain’s role at the NIAA Health Services Research Centre encompasses UK ‘big data’ projects such as the Anaesthetic Sprint Audit of Practice of outcomes after hip fracture, healthcare delivery, and perioperative outcomes. Dr. Woodworth began his medical training in San Diego culminating in finishing his residency at the Mayo Clinic in Rochester, Minnesota. 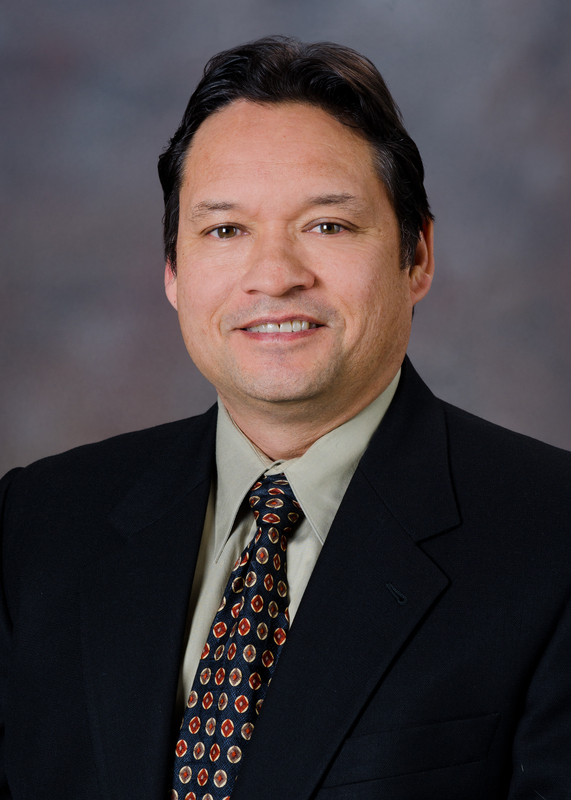 He currently is the Regional Anesthesia and Acute Pain Medicine Fellowship Director, and Associate Professor at Oregon Health and Science University in Portland, OR. In addition to his clinical duties, Dr. Woodworth is an active education researcher and is particularly interested in the assessment of competency, the effectiveness of different educational methods in medical education, and the use of education technology. He is a past FAER grant recipient for his work on the assessment of ultrasound interpretation skills for regional anesthesia and is currently the PI for a FAER grant looking at the achievement of competency as determined by the milestones. Dr. Woodworth is the Editor in Chief of the Anesthesia Education Toolbox, a collaboratively developed peer-reviewed web-site for anesthesia education. The Toolbox learning management system facilitates resident, fellow, and post-graduate continuing education in anesthesia. In his spare time, Dr. Woodworth enjoys spending time with his family, playing tennis and cooking. Colin Royse is a professor of Anaesthesia in the Dept. of Surgery at the University of Melbourne, and a consultant cardiac anaesthetist at the Royal Melbourne Hospital. His teaching interests include eLearning and is the co-director of eLearning for the Melbourne Medical School. He is co-director of the Ultrasound Education Group at the University which runs a suite of eLearning courses for teaching clinical ultrasound, including the Graduate Certificate, Diploma and Masters of Clinical Ultrasound, the iHeartScan workshop and Simulator based education. His research interests include clinical ultrasound, outcomes after cardiac surgery and postoperative quality of recovery. He has published more than 150 peer reviewed journals. Associate Professor Lis Evered has a BSc, MBiostat and PhD in neuroscience and holds a NHMRC/ARC Research Fellowship. Lis is Scientific Head of Research in the Department of Anaesthesia and Acute Pain Medicine, St Vincent’s Hospital, Melbourne. She has over 50 publications in cognitive clinical research. She is Associate Editor for BJA and Senior Editor for Anesthesia & Analgesia, and a reviewer for many peer-reviewed journals. She is the recipient of more than $5M in competitive funding. 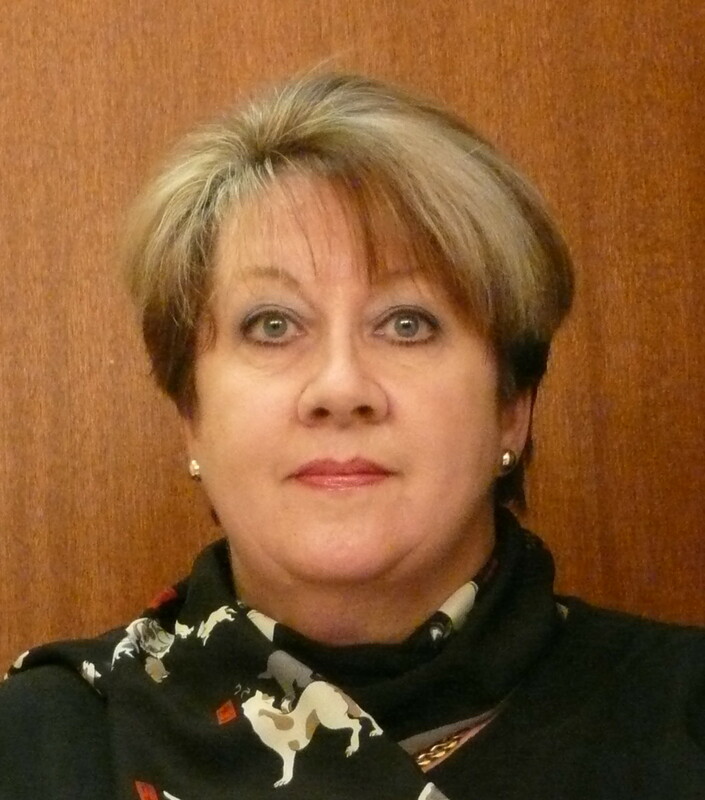 Lis is Chair of the International nomenclature consensus working party which has revised postoperative cognitive disorders from research to clinical guidelines. Her main area of research interest is identifying the impact of surgery and anaesthesia on the cognitive trajectory of older individuals. 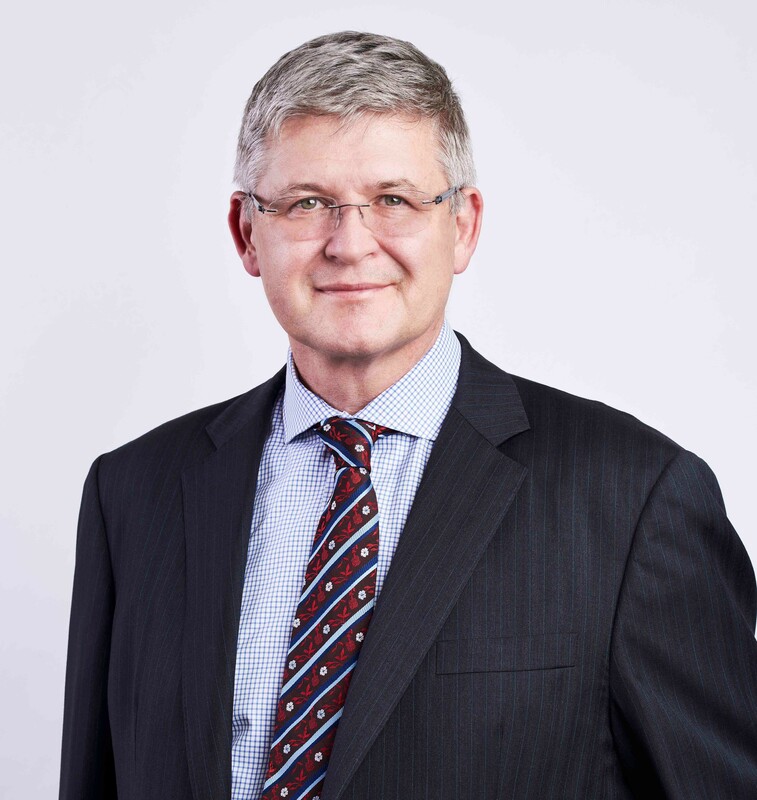 Prof Macintyre has been the Director of the Acute Pain Service (APS) at the Royal Adelaide Hospital since it was established at the beginning of 1989. She is a Foundation Fellow of the Faculty of Pain Medicine (FPM), Australian and New Zealand College of Anaesthetists (ANZCA) and an examiner for the Faculty. Her key areas of interest are management of acute pain in complex patients, including those who are opioid-tolerant and/or with an addiction disorder; the role of acute pain medicine in the ‘opioid epidemic’, including prescribing of opioids after discharge from hospital; safety of acute pain management practices; and education related to acute pain medicine. She organises the ‘Pain Week’ that all 5th year medical students at the University of Adelaide must complete and the acute pain medicine sessions given to all final year students in preparation for internship; coauthored a book on practical acute pain management, now in its 4th edition (2015); and was lead editor for the second (2005) and third (2010) editions of Acute Pain Management: Scientific Evidence, published by ANZCA and the FPM. Dr Allan Cyna is a Senior Consultant Obstetric and Paediatric Anaesthetist at the Adelaide Women’s and Children’s Hospital, South Australia, Clinical Associate Professor at the University of Sydney, Chair of the Communication in Anaesthesia SIG of ANZCA, ASA, NZSA and President elect of the Australian Society of Hypnosis. 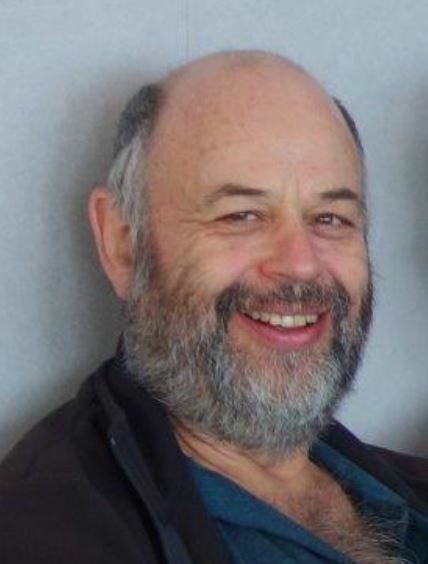 He has developed a special interest in communication and hypnosis as an adjunct to anaesthesia care and pain management.. Dr Cyna has published widely, including as Editor in Chief of the Handbook of communication in anaesthesia & critical care published in 2010 by Oxford University Press. 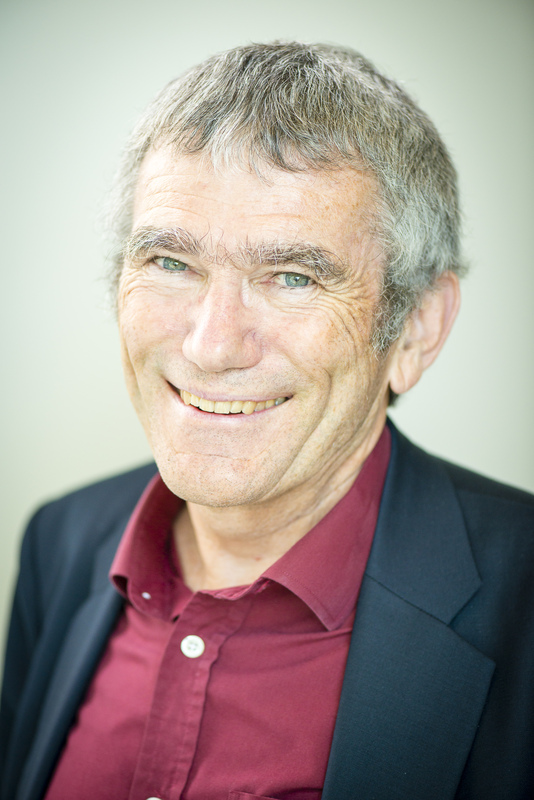 Alan Merry practises in anaesthesia and chronic pain management at Auckland City Hospital. He is Head of the School of Medicine at the University of Auckland, Chair of the Board of the NZ Health Quality and Safety Commission and a board member of the World Federation of Societies of Anaesthesiologists and Lifebox, which both aim to improve safety of patients globally. His research, books, book chapters and papers in peer-reviewed journals reflect interests in human factors, patient safety, global health and simulation. He is an Officer of the New Zealand Order of Merit and a Fellow of the Royal Society of New Zealand. 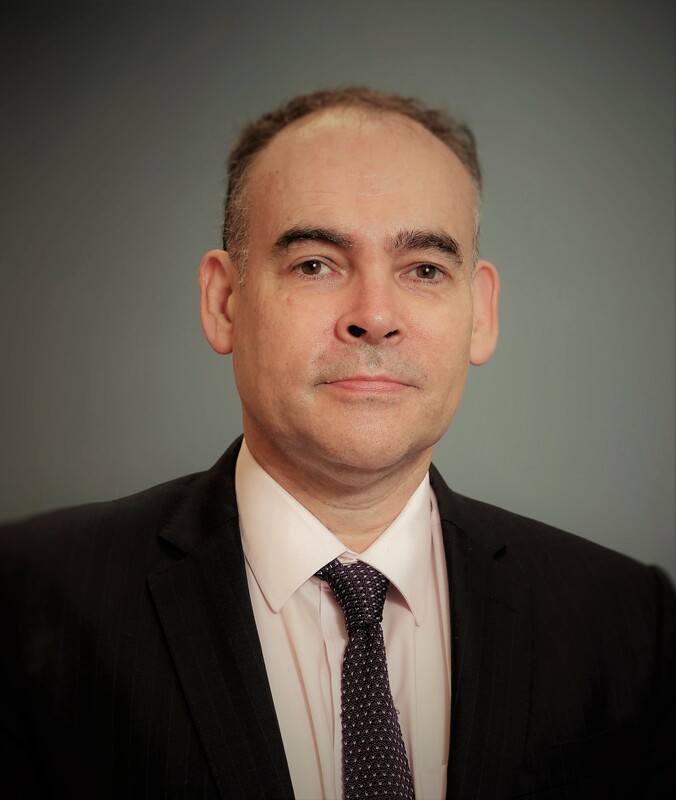 Michael G. Irwin, MB ChB, MD, FRCA, FCAI, FANZCA, FHKAM, is the Daniel CK Yu Professor and Head, Department of Anaesthesiology, University of Hong Kong, Chief of Service in Anaesthesia and Critical Care at Gleneagles Hospital. Past President of the Society of Anaesthetists of Hong Kong and of the Hong Kong College of Anaesthesiology, where he is also a member of the education and examination committees. Prof. Irwin has published over 280 articles in peer reviewed scientific journals and is a regular invited journal reviewer. He is an editor of Anaesthesia, Perioperative Medicine, Expert Opinion on Pharmacotherapy and senior editor of the HK Medical Journal. 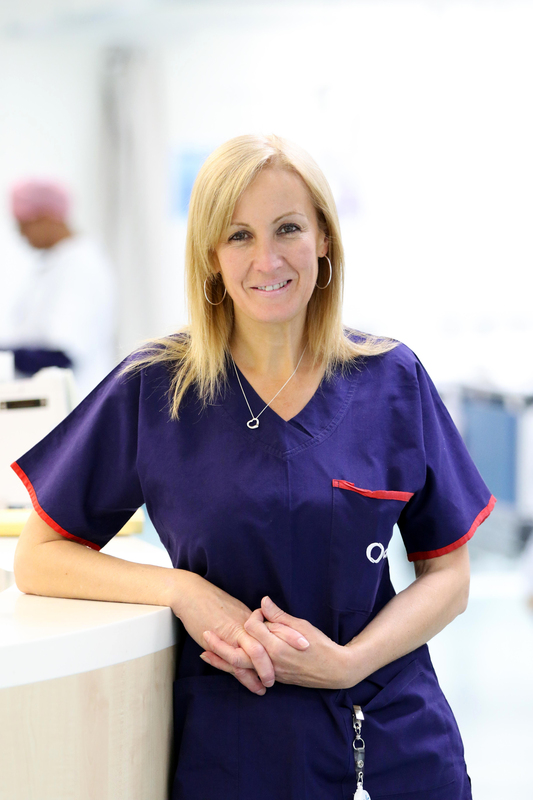 Research interests include intravenous anaesthesia, pharmacology, enhanced recovery and organ preconditioning.